The proposed initiative, described in a paper in the Proceedings of the National Academy of Sciences, would require the cooperation of governments, scientists, citizen scientists and students from around the globe. The authors of the proposal compare it to the Human Genome Project, an international scientific research project from 1990 to 2006 that cost roughly $4.8 billion in today’s dollars and generated an estimated return-on-investment ratio of 141-to-1. The Human Genome Project “involved a workforce of more than 47,000 people generating nearly $1 trillion in economic activity,” the authors wrote. They are calling their new proposal the Earth BioGenome Project . 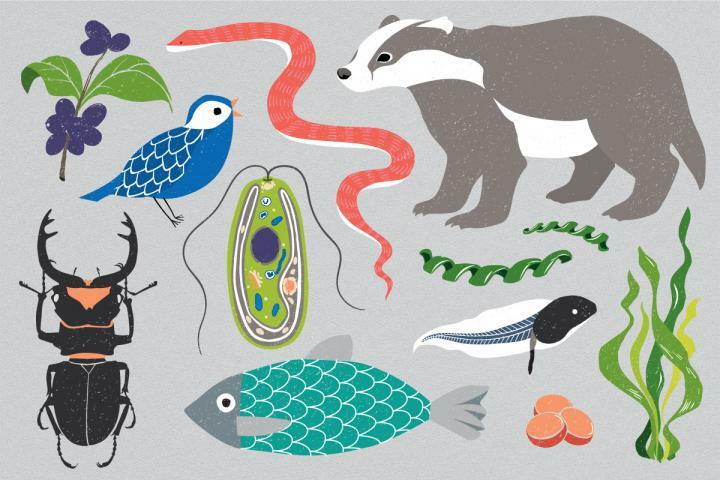 “For the first time in history, it is possible to efficiently sequence the genomes of all known species and to use genomics to help discover the remaining 80 to 90 percent of species that are currently hidden from science,” the authors wrote. “The greatest legacy of the EBP will be a complete digital library of life that will guide future discoveries for generations,” Robinson said.